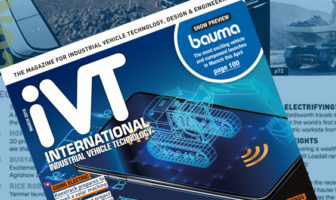 IVT Technology – Melker Jernberg, president, Volvo Construction Equipment from UKi Media & Events on Vimeo. Recently, iVT got the chance to sit down for a chat with Melker Jernberg, president of Volvo Construction Equipment. Watch the video to hear what he had to say about the future of the industry and what the company’s role will play over the next five or so years. To read the full interview, click here.